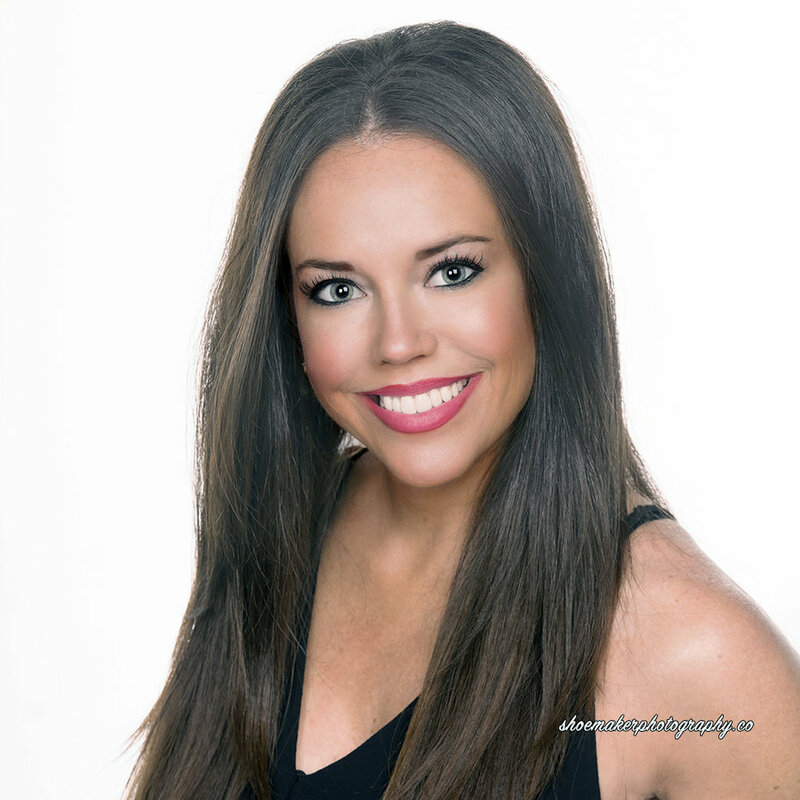 Tulsa Headshot Photographers, Portraits, Publicity Pictures. 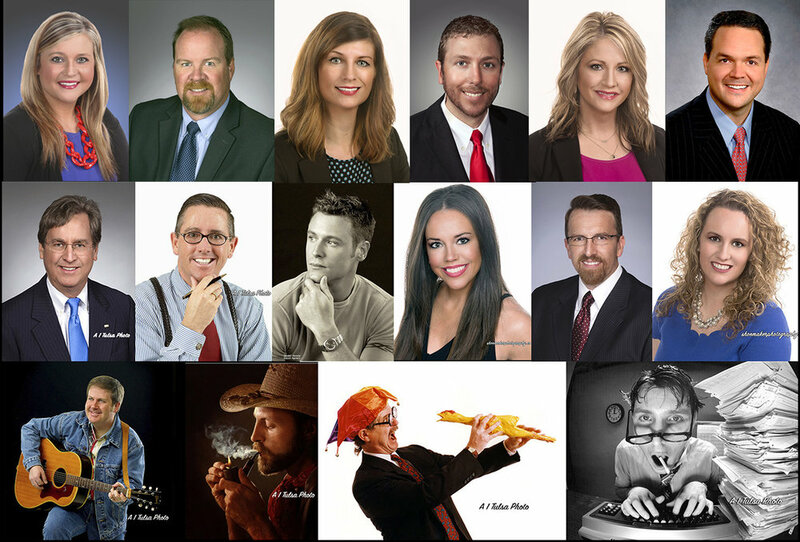 Business portraits for LinkedIn, real estate, realtors, in Tulsa Oklahoma. We specialize in Business portraits, publicity pictures and model headshots. John Shoemaker has been photographing headshots and publicity portraits in Tulsa Metropolitan Area for over 30 years. Executives, LinkedIn, real estate, realtors, Business leaders, politicians, celebrities, public speakers and actors John has photographed them all, for the finest in for portrait photography contact John Shoemaker. 918 808 6092. Your image makes a difference it is the First impression you make on potential clients, We have been providing publicity and corporate headshot for annual reports, websites and news releases for over 30 years. Professional photography can and will make all the difference, John Shoemaker is a Professional Photographers of America Master Photographer. You will see the images as they are taken on a Ipad, no wishing that I should have changed my smile it is to big or small, then and there is the time to correct it. We are expert at post processing this means there will me tasteful retouching, sliming, shine reduction and teeth whitening. Professional networking is often doing business online in today’s corporate world it is very important to offer a high quality Picture that will reassuring your client that you are a professional. That’s where we can meet you’re needs we offer creative high quality photos that will tell your clients something positive about you. This investment may be the most valuable and profitable investment you ever make. Standard headshot session studio 15 to 30 min. View images on monitor as they are taken. 135.00 includes hi Rez for print Plus Internet res. Additional images same session 49.00 will be Time for a quick wardrobe change. 2-4 additional people 85.00 ea. Large groups call 918 808 6092 for special price.